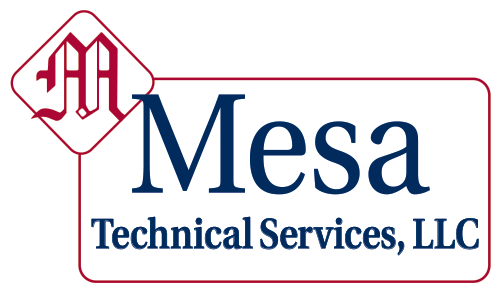 Mesa now offers complete temporary technical staffing services to the Industrial and Power markets. Our low overhead structure and efficient operations permit us to obtain one of the lowest mark-ups in the business. We are excited about our future and continue to obtain highly qualified technical individuals to exceed our customer expectations. For more information, please visit our web-site at mesatechservices.com.